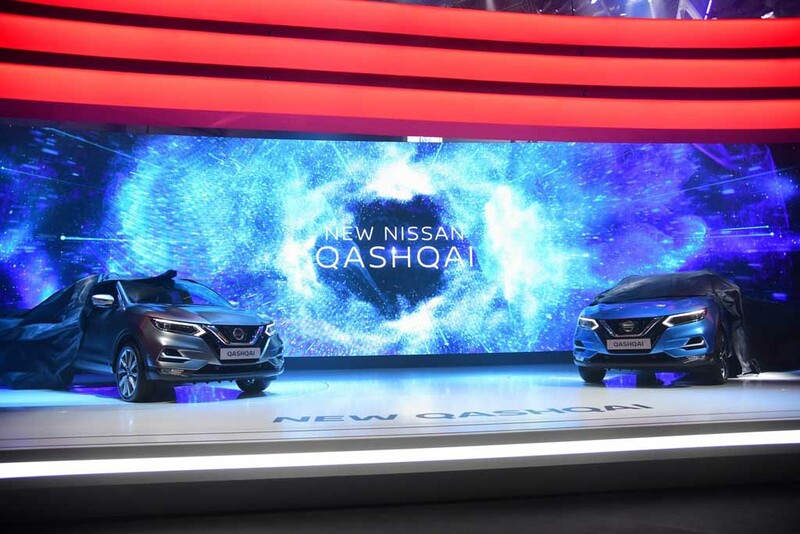 Japanese auto giant Nissan has unveiled its most anticipated Qashqai facelift at the 2017 Geneva Motor Show. 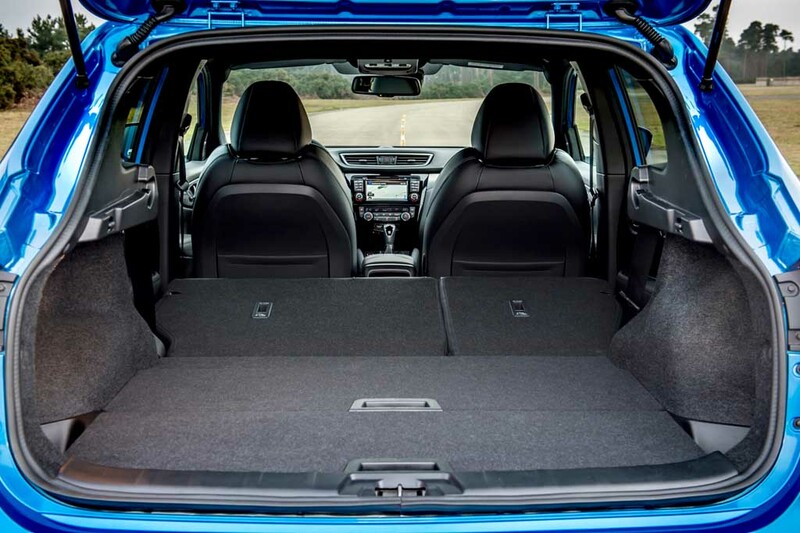 The SUV comes wearing several predictive revisions and become more premium compared to its predecessor. 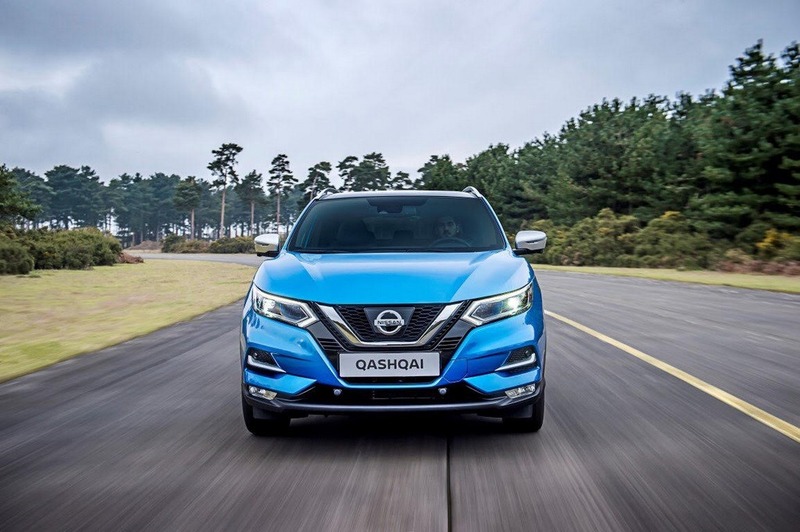 But the biggest change is the ProPILOT self-driving technology, which makes Qashqai one of the first mainstream SUVs to adopt the semi-autonomous driving tech. 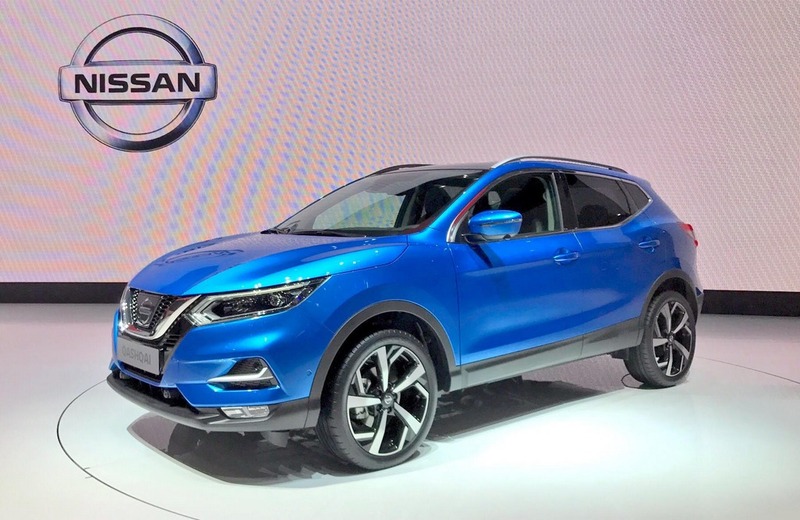 The Japanese SUV has been one of the widely popular models across the world since its inception in 2006. 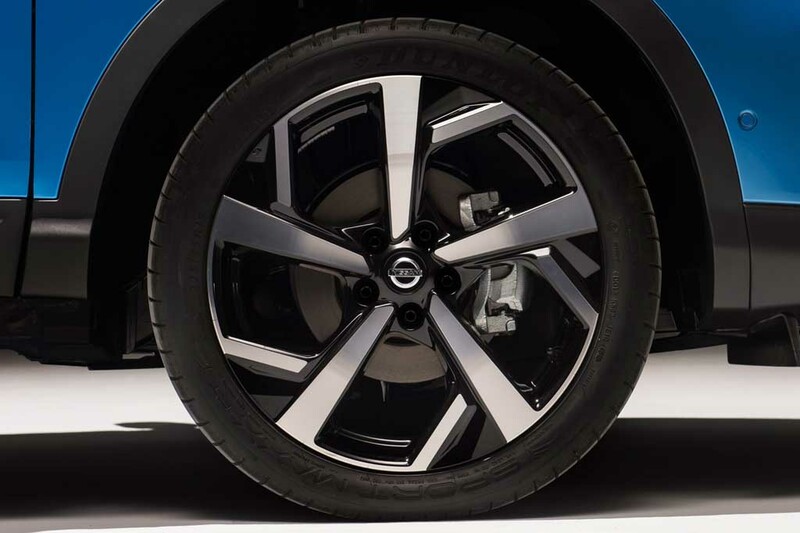 The introduction of this SUV started the crossover wave, which is still sweeping the world car industry. 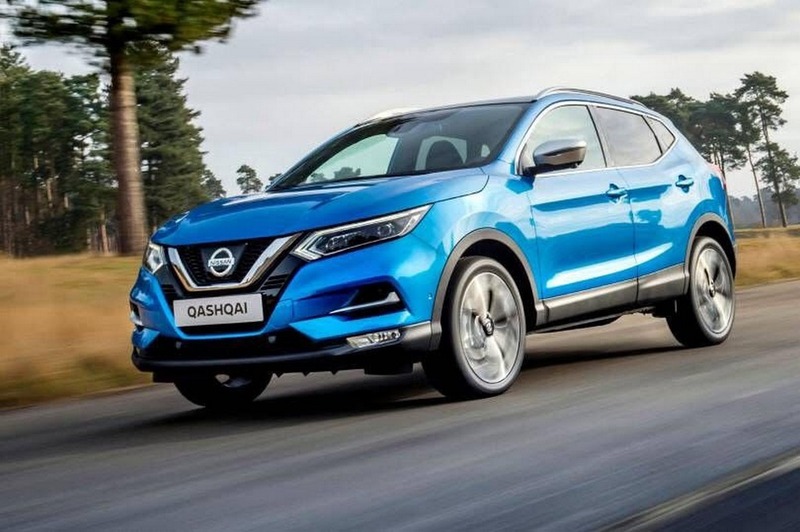 With the tough rivalry from competitors like Volkswagen Tiguan, Kia Sportage and Seat Ateca in global market, the Qashqai needed advanced technology alongside a design tweak. The automaker claims, that the ProPILOT semi-autonomous driving system will be able to steer, accelerate and apply brake itself, but all of these twill be done in a single lane. The technology will be able to be updated and from next year, it is expected to perform some other tasks like lane changing. By 2020, this system will be able to navigate itself. 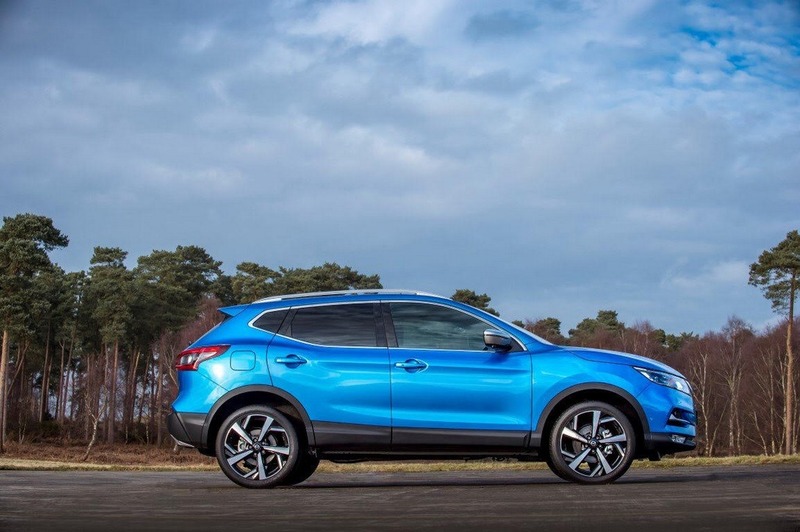 The brand claims, this technology makes the facelifted Qashqai distinctive and a game-changing vehicle as well. 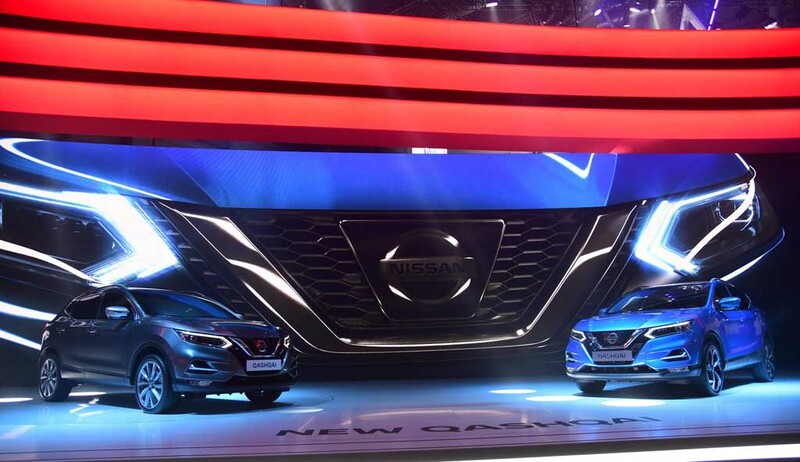 Speaking about the design, the signature V shaped grille with chrome garnishing, sharp projector headlamps with LED daytime running lights. The front bumper appears very sculpted and layered looking with the air dams at both sides, chrome trims and horizontal fog lamps. 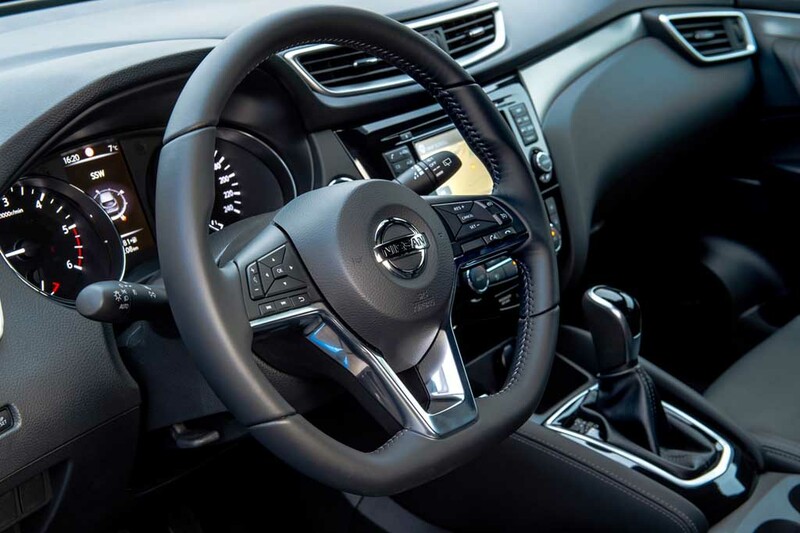 Interior of the SUV gets a new multi-function steering wheel, revised touchscreen infotainment system. 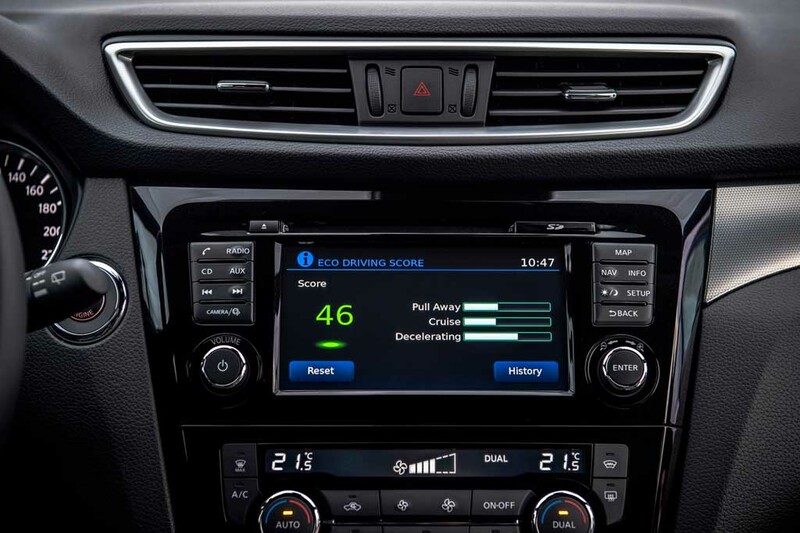 The 7-speaker audio system offers superior quality sound experience. 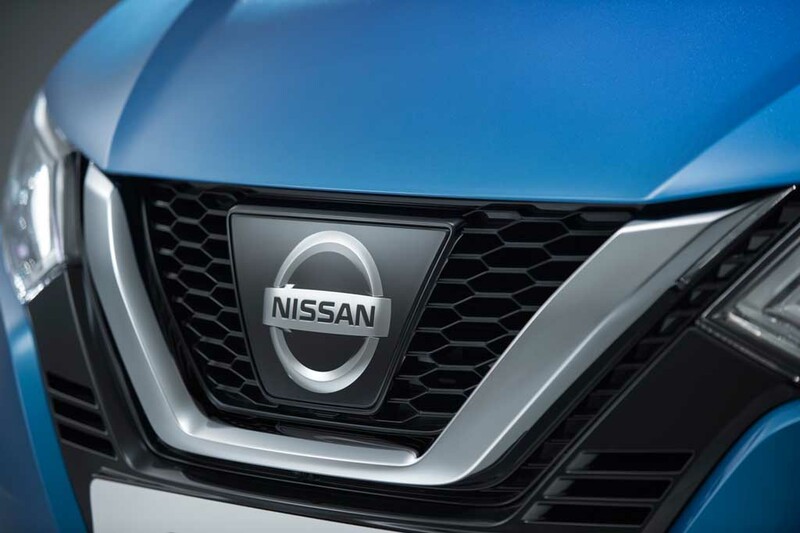 The new top-end trim Tekna+ comes wearing Nappa leather seats and more premium materials around the centre console enhancing its appeal further. 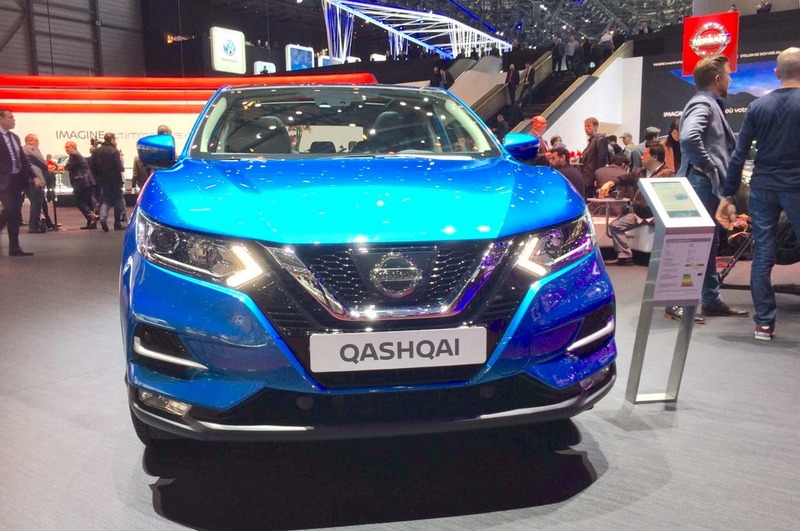 The Car has been designed to challenge the Audi Q3 and BMW X1 like premium cars also. Safety features inside the cabin have been improved as well. 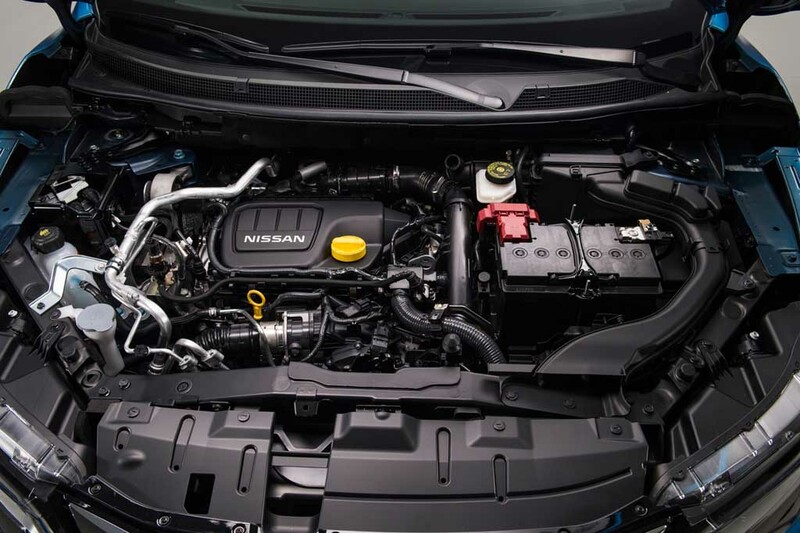 On the powertrain front, the SUV retains the same engines from the current model. 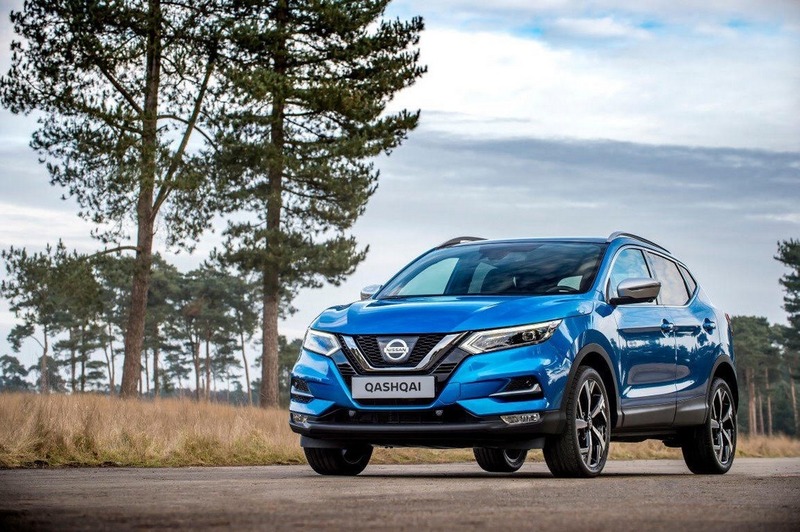 Therefore the engine options include a 1.2-litre and a 1.6-litre petrol motors, while on the diesel front, the car gets a 1.5-litre unit and a 1.6-litre unit.